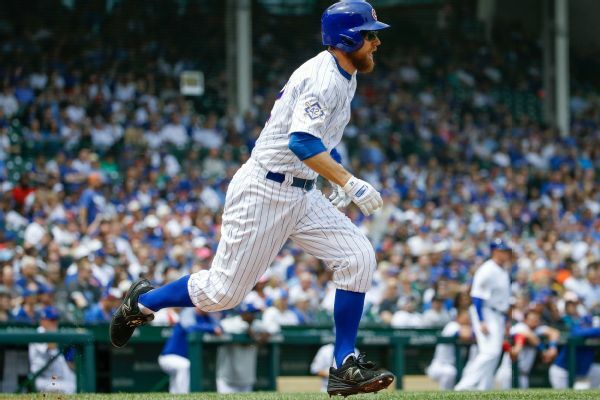 Under a new deal, MLB players may now wear shoes with black, white, any colors on the team's uniform and additional colors approved by the team. 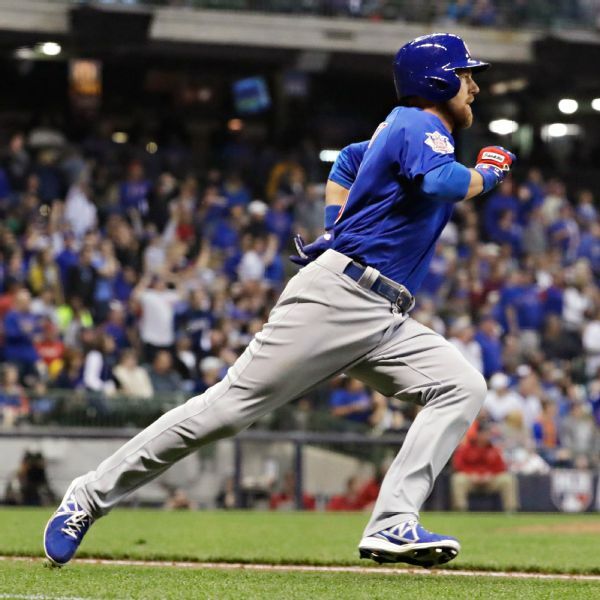 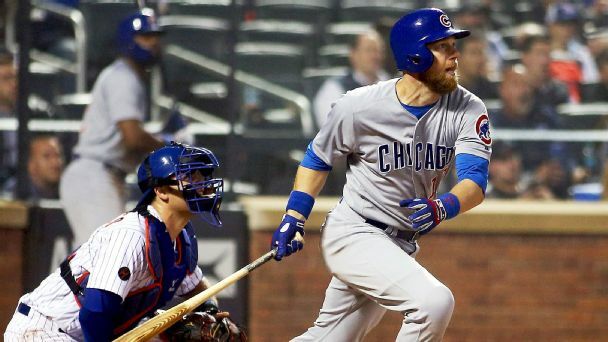 World Series MVP when the Cubs won in 2016 and now a crucial veteran, Zobrist goes deep on the differences between '16 and '18, adjusting to his new role and what his future holds. 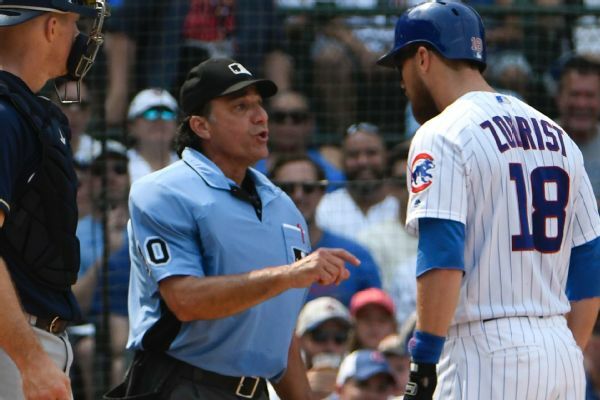 A discussion of plate umpire Phil Cuzzi's strike zone led to Cubs veteran Ben Zobrist's first career ejection on Tuesday after he remarked that players would prefer an electronic strike zone. 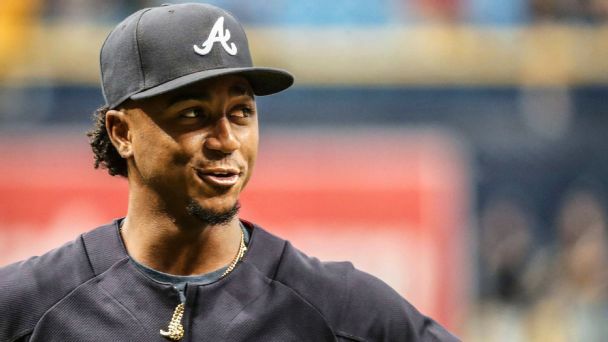 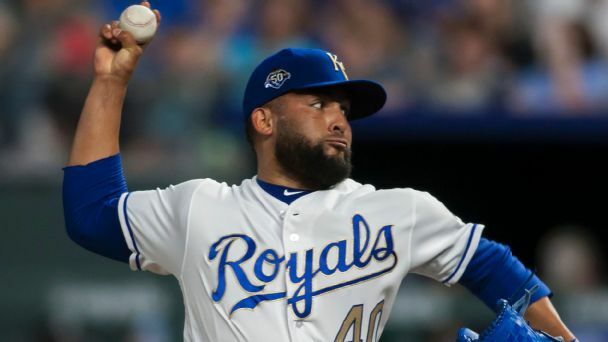 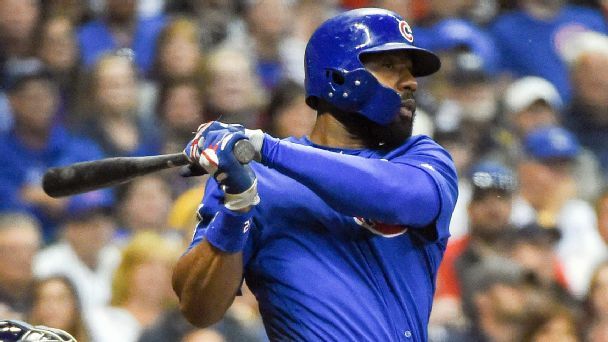 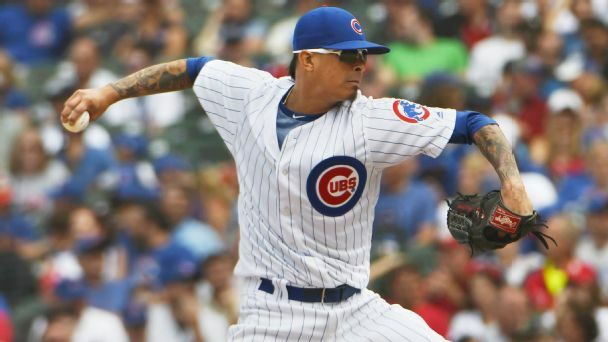 The Cubs haven't been bashful about making July trades in the past, but they aren't going to let a potential playoff opponent's move force their hand. 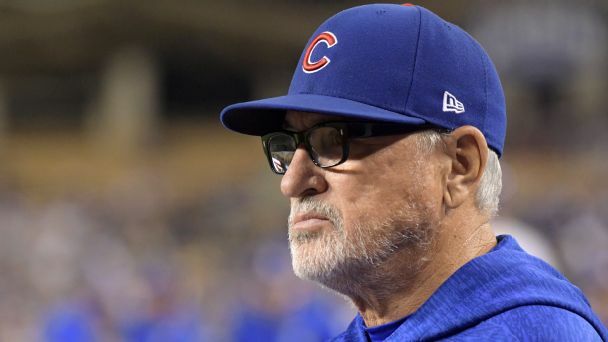 Ken Ravizza, who died Sunday, affected the Cubs and manager Joe Maddon in part by helping them "think more clearly in a difficult moment." 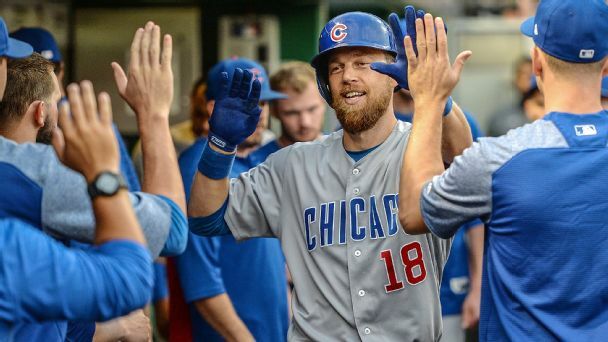 Cubs utility man Ben Zobrist met with the league Wednesday and said he felt the issues with his cleats will be resolved fairly.